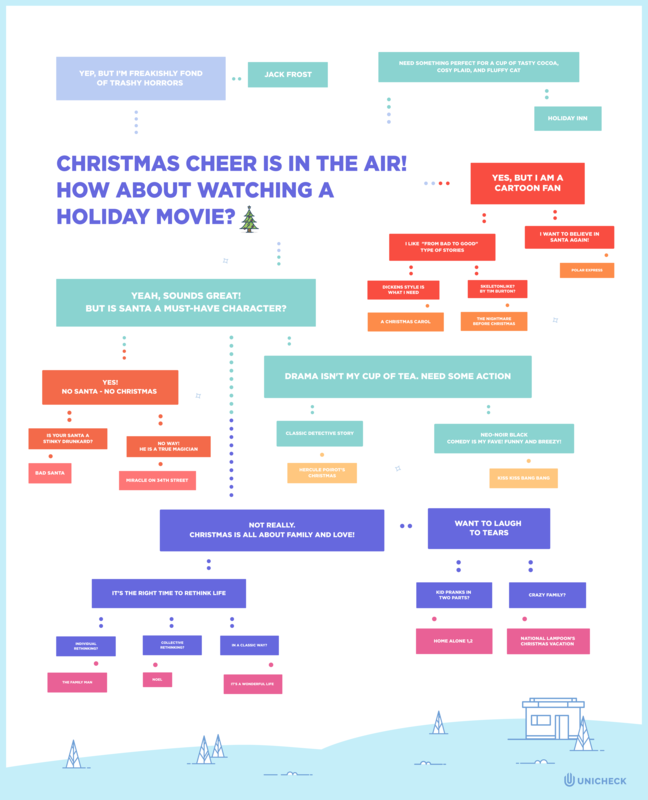 Classic Xmas Movies: Which One Is Good for You? Blog » Classic Xmas Movies: Which One Should You Watch Today? Classic Xmas Movies: Which One Should You Watch Today? A truckload of Christmas movies, cartoons, and shows will be bombarding our TV and computer screens any day soon. Adventure, action, comedy or romance. Can’t decide? If the movie picking is usually a long, hectic and painstaking process for you take the personal suggestion from Unicheck and find your perfect movie from the infographic below. Unicheck Launched New Plugin for Moodle: What’s In?